Dr. Puneet Goyal is a well known Laser practitioner for whitespots/vitiligo at the Renova Skin Clinic in Jaipur. He is a specialist and treats the patients suffering with the disease of White Spots (Vitiligo) with great precision. Such spots are quite common in people with dark skin. Excimer Laser is used for the treatment of the white spots has shown considerable results. Dr. Puneet Goyal explains that he uses a wand like device to focus the laser on the affected areas. This laser stimulates the re-pigmentation in the skin, restoring the color. It is completely a painless procedure and can be finished in just half an hour. Depending on the patient’s condition of skin, Dr. Punnet Goyal recommends for the number of visit. This treatment procedure is safe for people of all ages and skin types. For the effectiveness of the treatment, the doctor may at times suggest some topical medications. Why Whitespots or Vitiligo happens? Dr. Puneet Goyal explains that the disease may happen when there is a loss of pigment in the skin due to the destruction of pigment forming cells, melanocytes. Another reason could be when the proteins or dead cells are trapped under the skin’s surface. How Excimer Laser works on white patches? The Excimer Laser Treatment uses high quality UVB rays. These rays are focused, with the help of a wand like device, on the affected areas. These UVB rays are then said to stimulate the re-pigmentation of the skin color thereby restoring the color. What body parts can be treated with Laser for white spots? Almost all the body parts can be treated with the Laser. Rest depends on the condition of the skin which can be diagnosed and judged by Dr.Punet Goyal at Renova Skin Clinic. Multiple sessions are needed to achieve the desired results. More often it takes 4-6 months and about 2 sessions per week. Does laser white spot removal causes scar? No, the laser white spot removal does not cause scar. The treatment may just cause some itching or redness for some. Is Excimer light therapy painful? No, the Excimer Light Therapy treatment is not painful. There are no side effects of the Excimer Laser Therapy treatment. It may sometimes give redness or itching in the skin. The patients should stay away from long exposure of the Sun. How much will the White spot laser removal cost? The White Spot laser treatment may cost may vary depending on the condition of the skin also. What to expect after laser treatment for vitiligo /white spots? Normal care is expected that is staying away from the Sun for a longer time. Otherwise, the patient can get back to work just after the surgery. The Excimer Laser treatment has proved to be a beneficial procedure in comparison to that of other alternatives. The result is long lasting but in some patients the depigmentation may revert. No there is no age limit for the treatment, it is just the teenagers are not given the laser treatment. Well, for some the skin condition gets worse with aging hence, the doctor can recommend the best. Who are the best candidates for laser white spot removal? 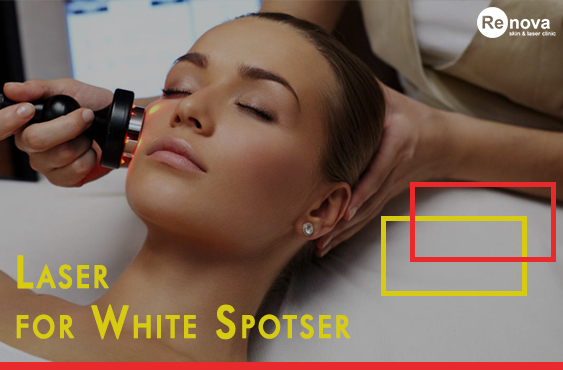 Anyone who suffers with the condition of white spots is eligible for the laser treatment. However, white spot is a skin condition that may have different magnitude and intensity in individuals. Hence, it is best to consult Dr.Puneet Goyal if you wish to choose Laser as your treatment. The treatment will take about 4-6 months for the best desired results. Each session (twice a week) will be of 30 minutes. Yes, it is always advisable to have a consultation to undergo a patch test. Before the treatment of Excimer Laser, the patient should stay away from any cosmetic application or surgery about 1 week before. You should also stay away from alcohol and toxic substances. After the treatment, the patient should avoid staying in the Sun for long. Use Sun Screen to protect the skin especially the treated area. Wear protective clothing to give your skin minimum exposure. Is the white spot laser treatment safe while pregnancy? During pregnancy, all the doctors suggest to stay away from the Laser as it may harm the fetus. Still, your doctor can best explain you the situation. I have vitiligo since 7 years and I done many treatmet but not success that much but in renova skin clinic I got Laser excimer treatment and in just 3 months i got 40% recovery. I was suffering from vitiligo and small patches were in myfinger tips feet and in lip corner. Dr. Puneet suggested me for Laser treatment at their renova skin clinic, mansarover, Jaipur. It took app 8 months but I am 70% cured now. 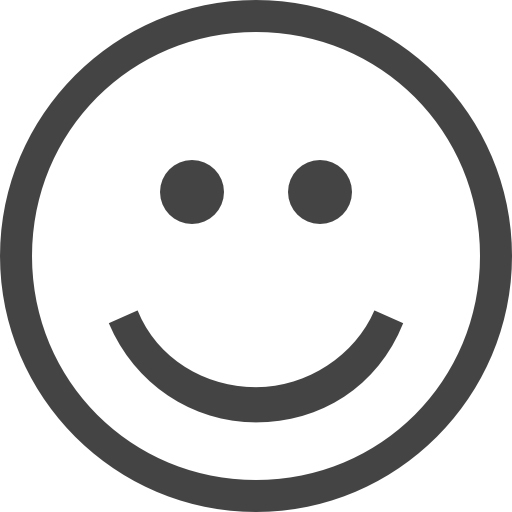 Happy with treatment. There has been some improvement in some spots. There are no side effects with laser and still I am taking the treatment. Hope for 100% recovery in coming sessions.